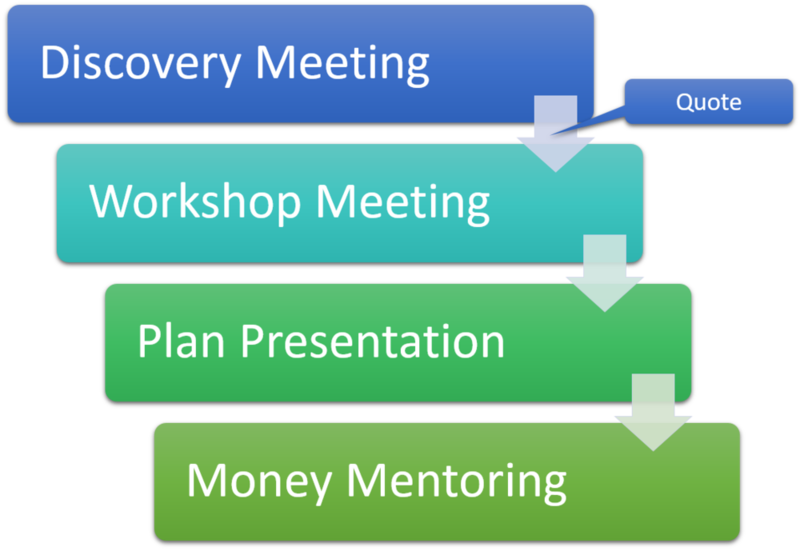 4-step planning process to organize and optimize your financial situation. Contact me for a free 30 minute discovery meeting by phone or video chat so I can learn more about your goals and financial situation. I work with clients from all across Canada! If you find my services are a good fit, I can walk you through my four stage financial planning process. Use the contact form below to book a meeting or if you have any questions. I'd love to hear from you and look forward to offering my assistance!